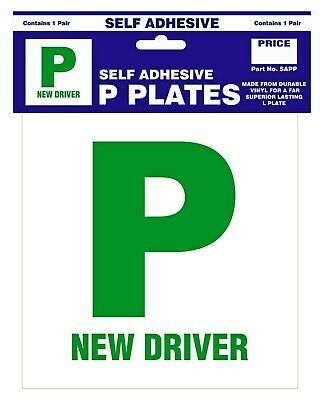 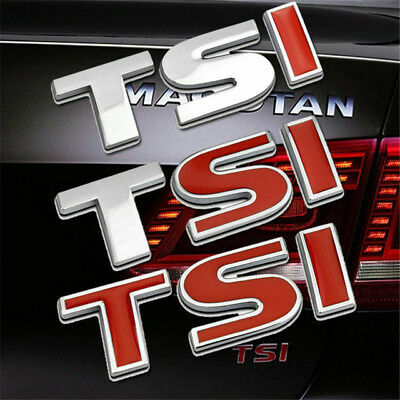 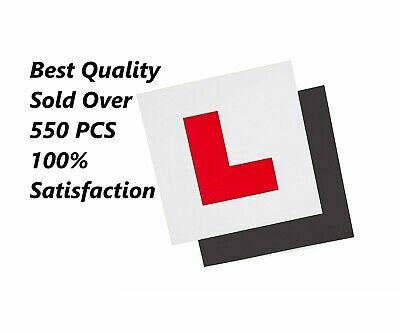 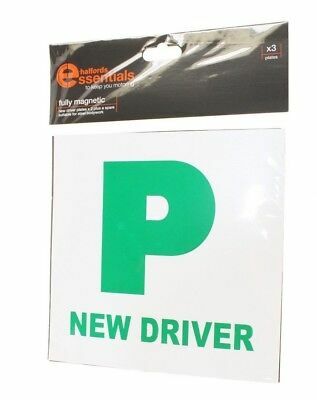 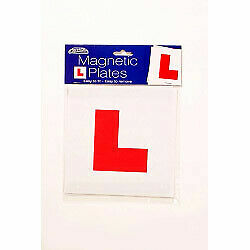 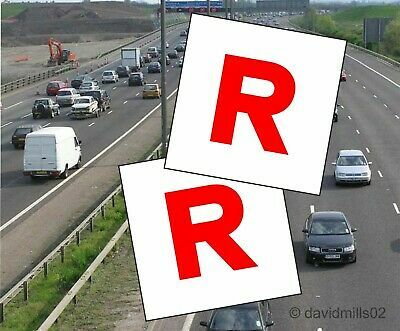 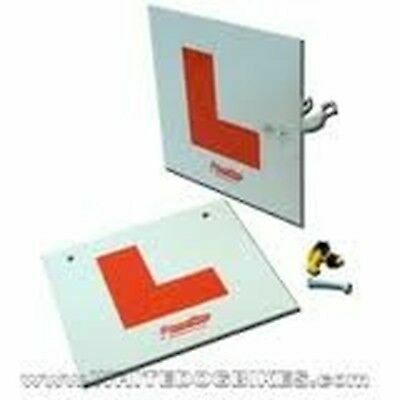 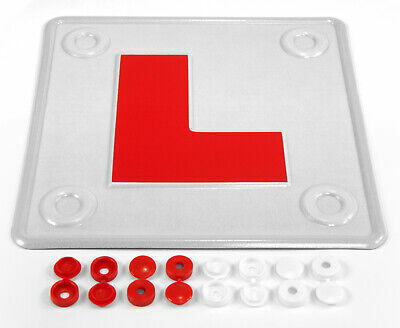 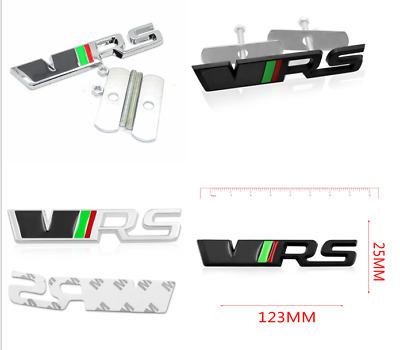 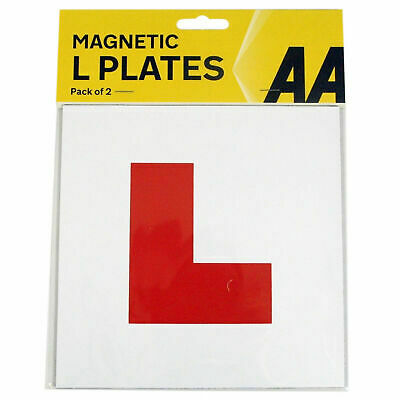 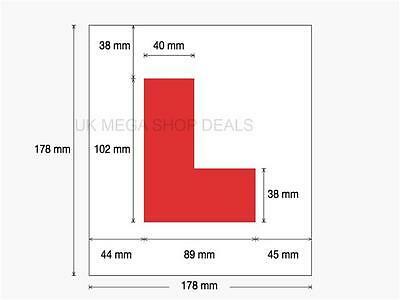 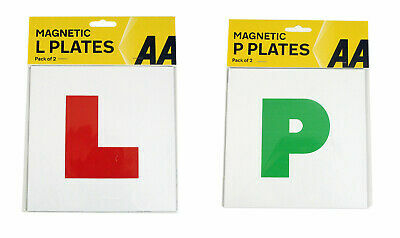 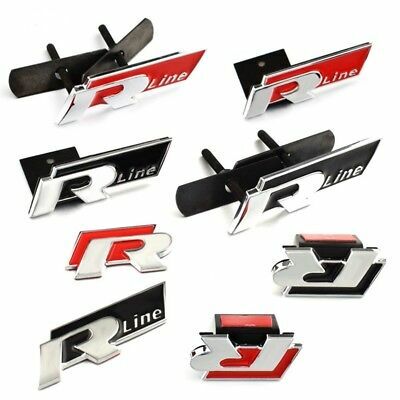 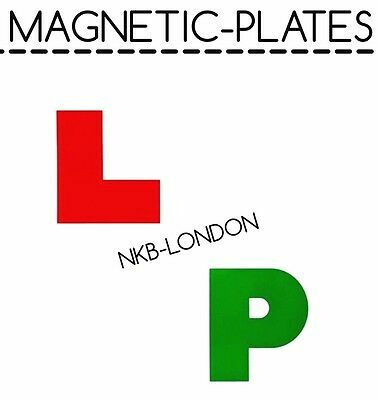 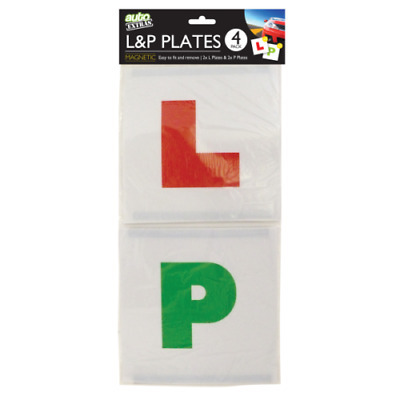 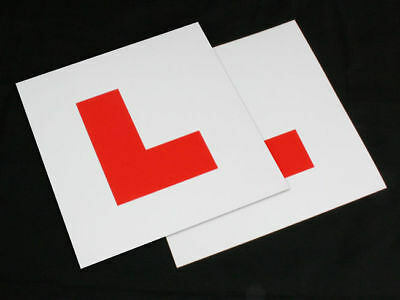 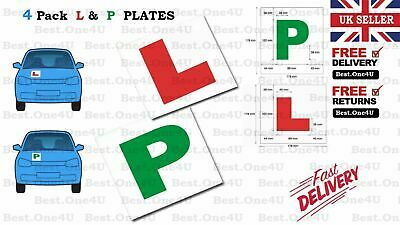 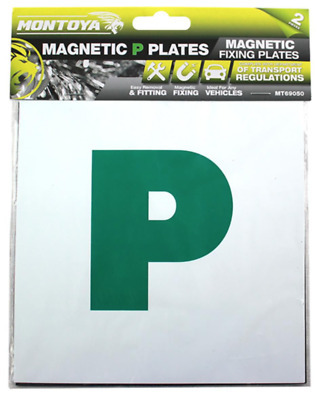 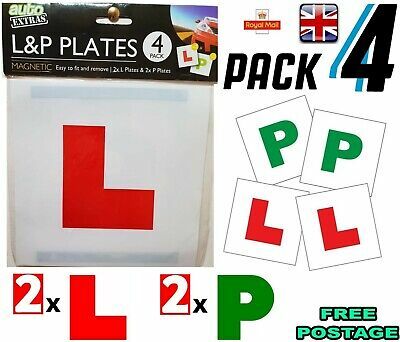 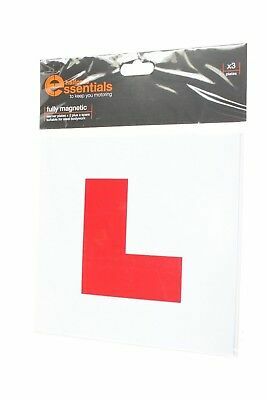 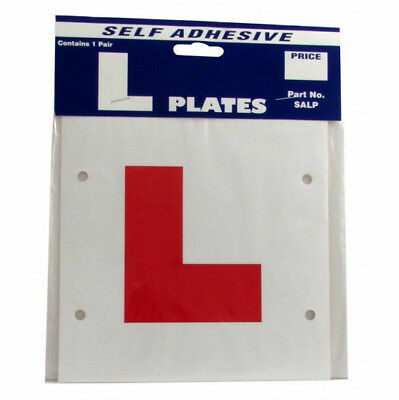 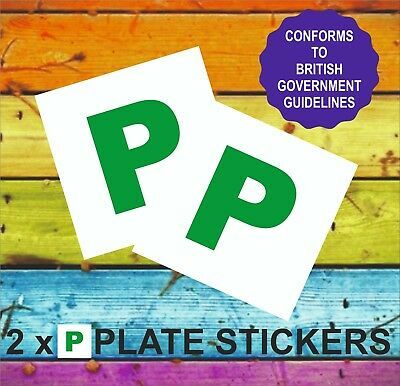 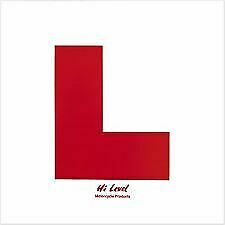 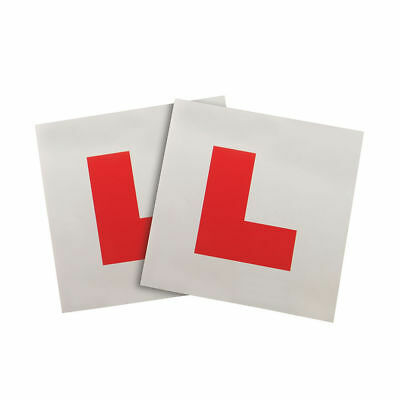 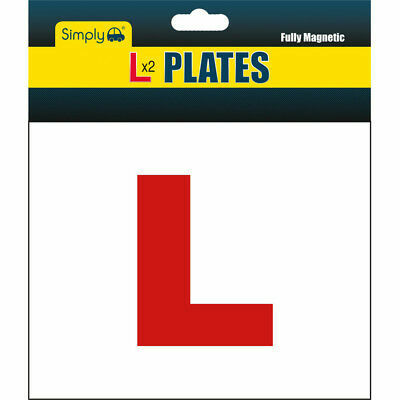 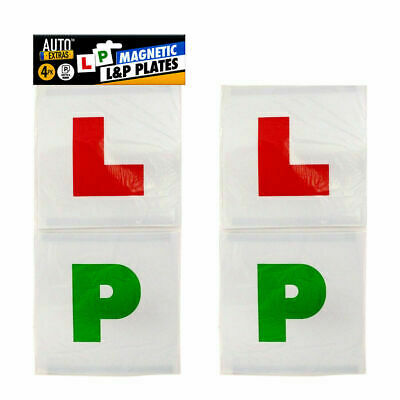 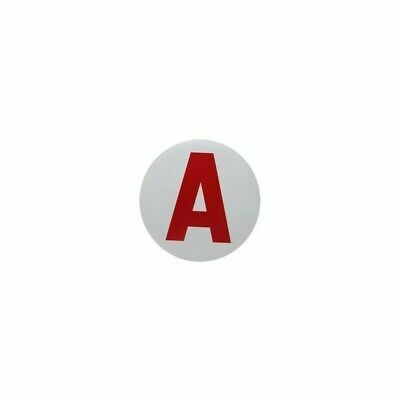 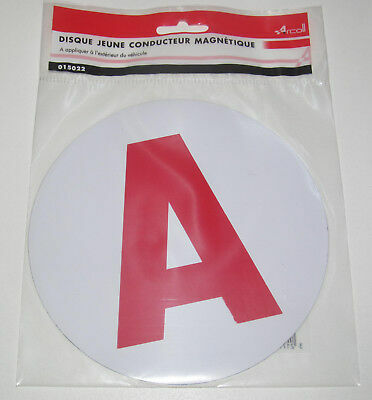 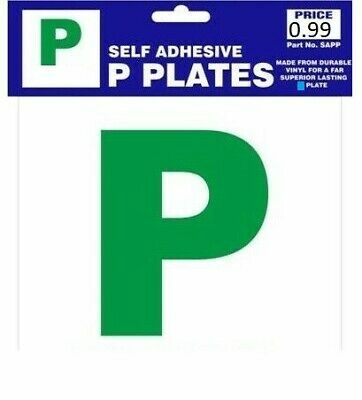 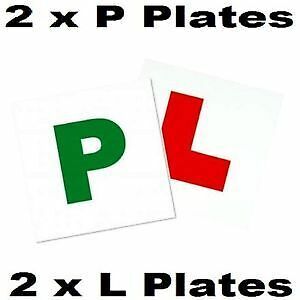 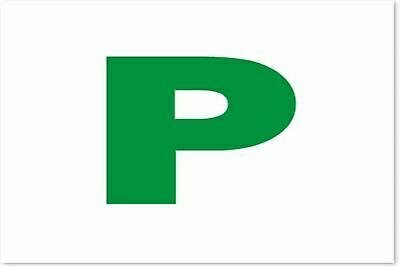 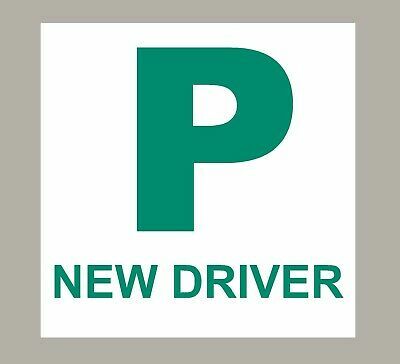 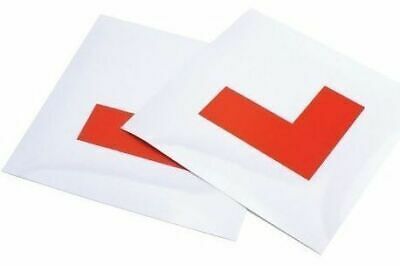 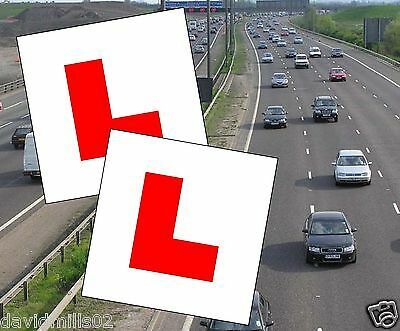 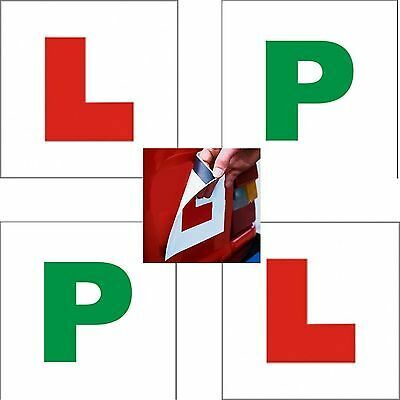 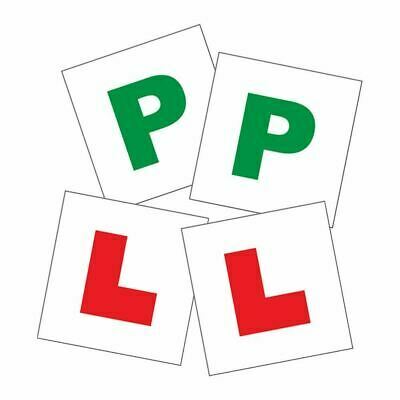 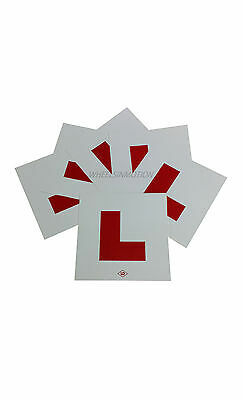 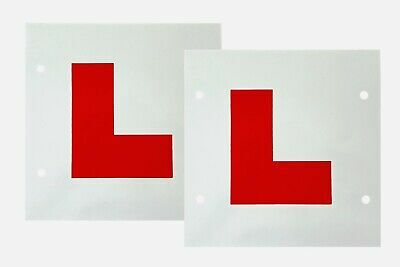 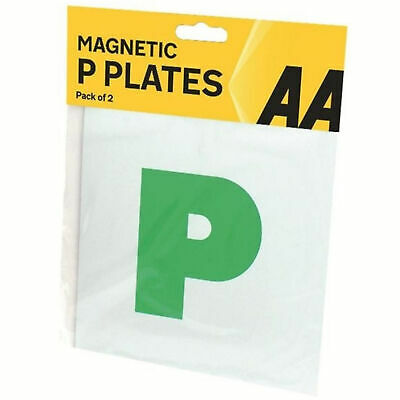 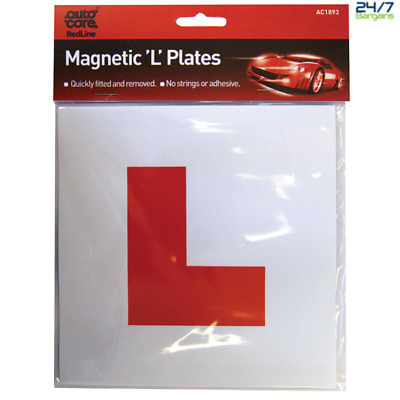 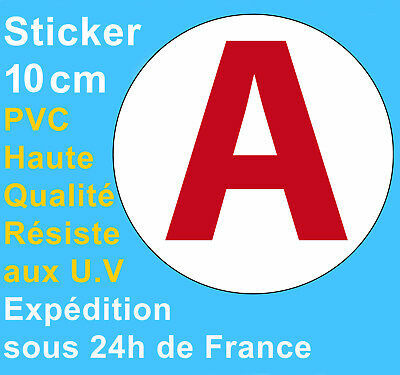 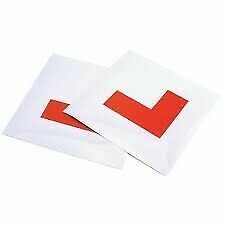 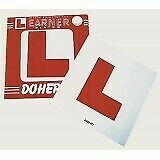 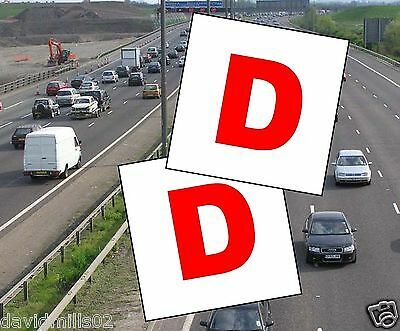 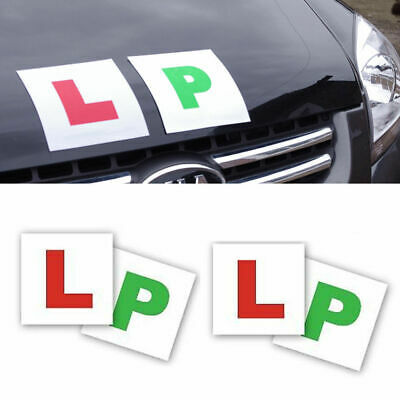 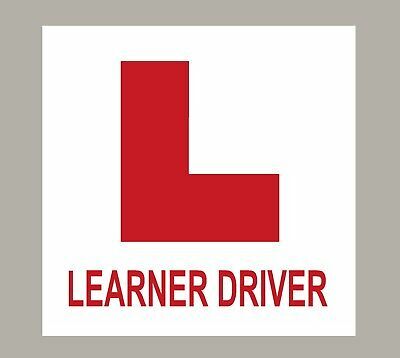 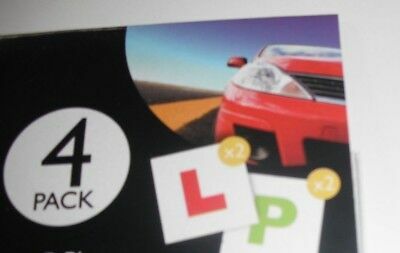 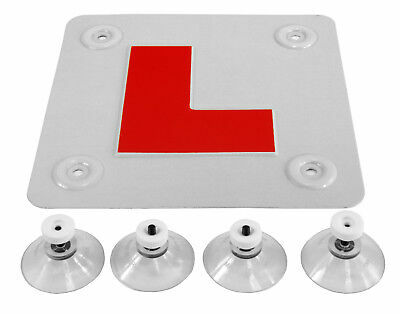 4 X L And P Plates Car - L & P Plate Set Self Adhesive Magnetic Free P&p! 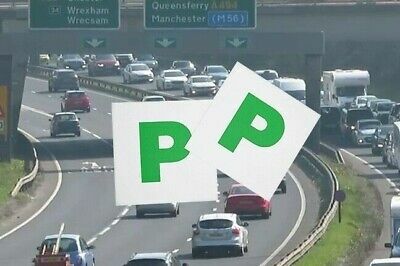 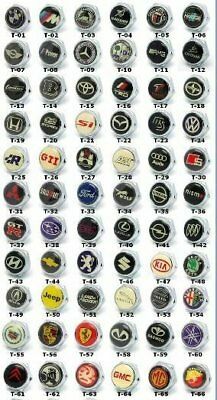 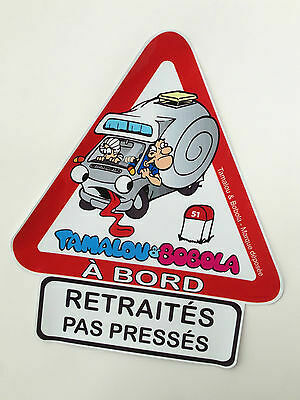 Bnip! 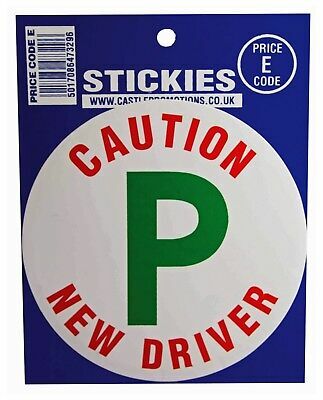 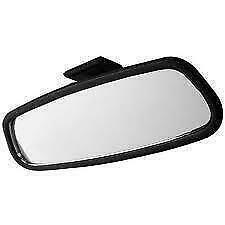 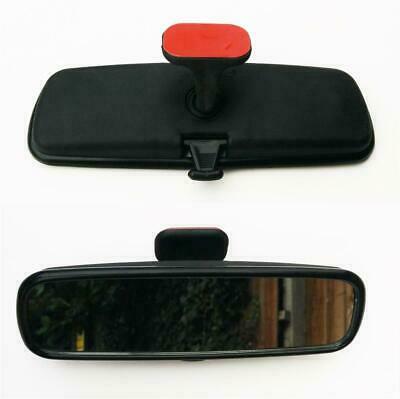 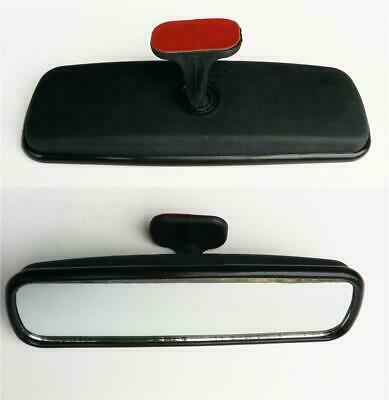 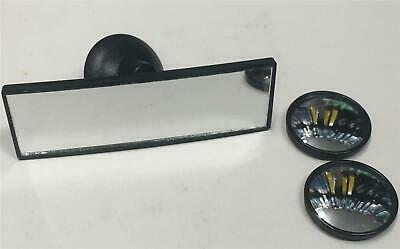 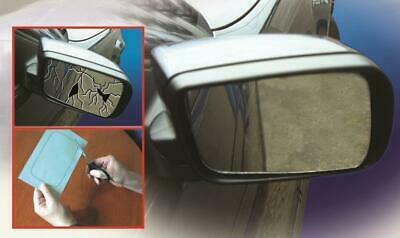 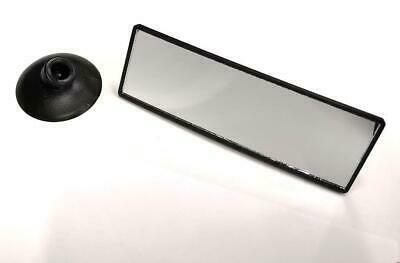 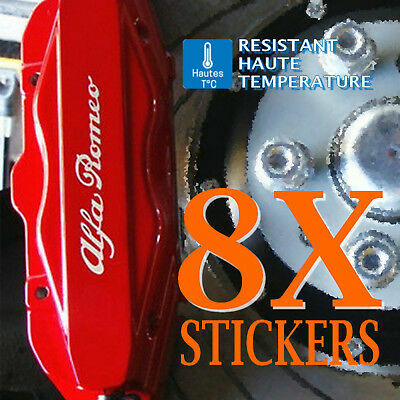 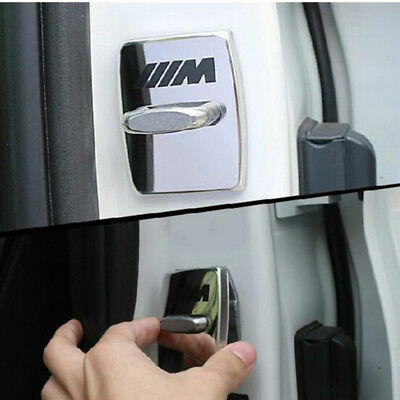 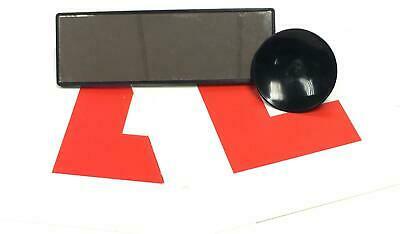 Easy Wing Mirror Fix Adhesive Replacement - 10" x 7"